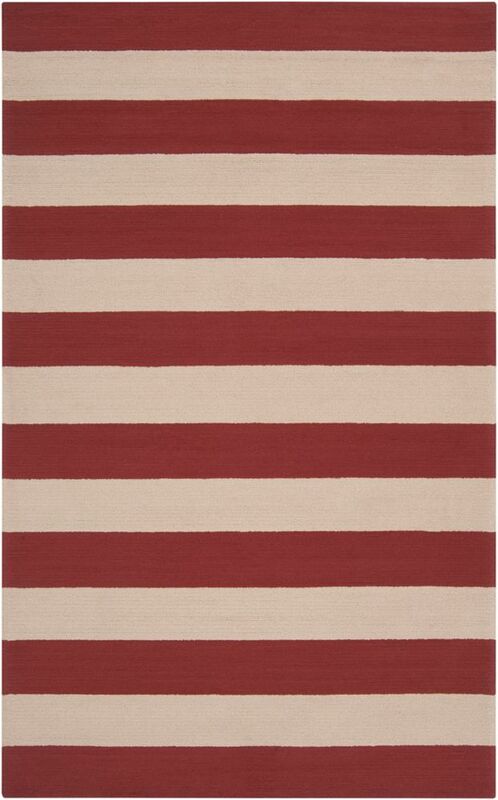 Place this contemporary Artistic Weavers Montero area rug in your home for a piece that makes a statement. Decor done right with this indoor/outdoor piece, and its plush synthetic material. This hand-made rug is durable and modern. This geometric patterned red rug makes a contemporary mark on your home's interior design. Bring this Artistic Weavers Guzora Moss area rug into your dining room for an easy splash of style. Complete your home's contemporary design with this indoor/outdoor rug made of plush synthetic material. This hand-made rug will make a bold statement in your home that lasts. Add this floral plants patterned orange rug to the dicor of your home for a contemporary infusion. Montero Red 5 ft. x 8 ft. Indoor/Outdoor Transitional Rectangular Area Rug Place this contemporary Artistic Weavers Montero area rug in your home for a piece that makes a statement. Decor done right with this indoor/outdoor piece, and its plush synthetic material. This hand-made rug is durable and modern. This geometric patterned red rug makes a contemporary mark on your home's interior design.